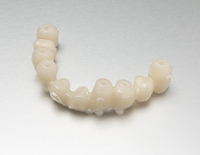 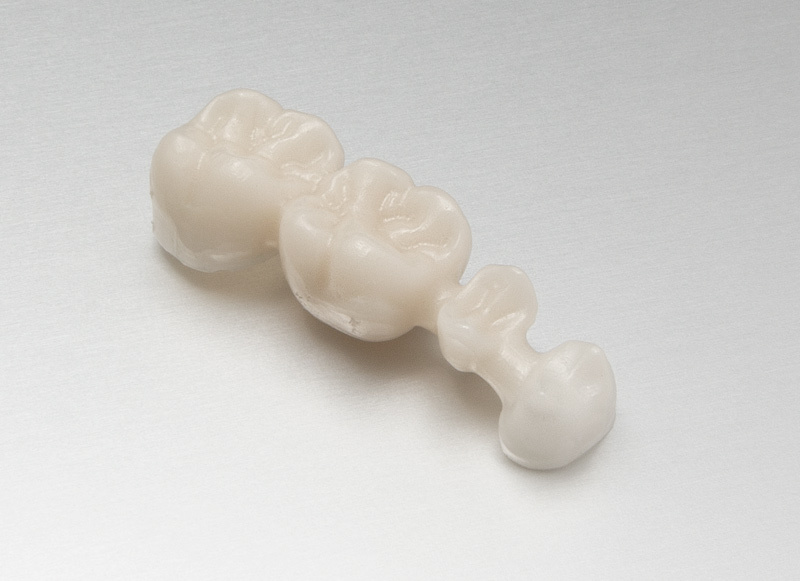 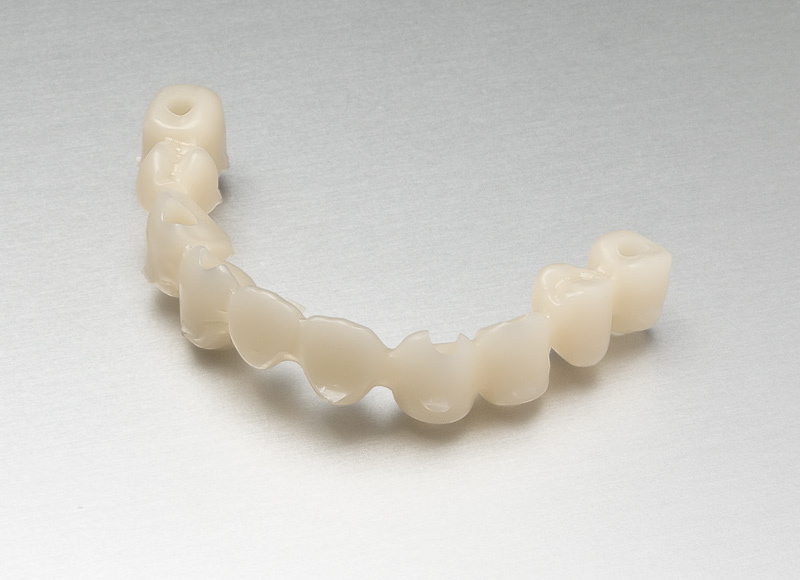 Temporary dentures are used not only for aesthetic appeal, but also for functional reasons. Usually, these types of dentures allow a person to continue to eat and speak normally, which requires a perfect fit. 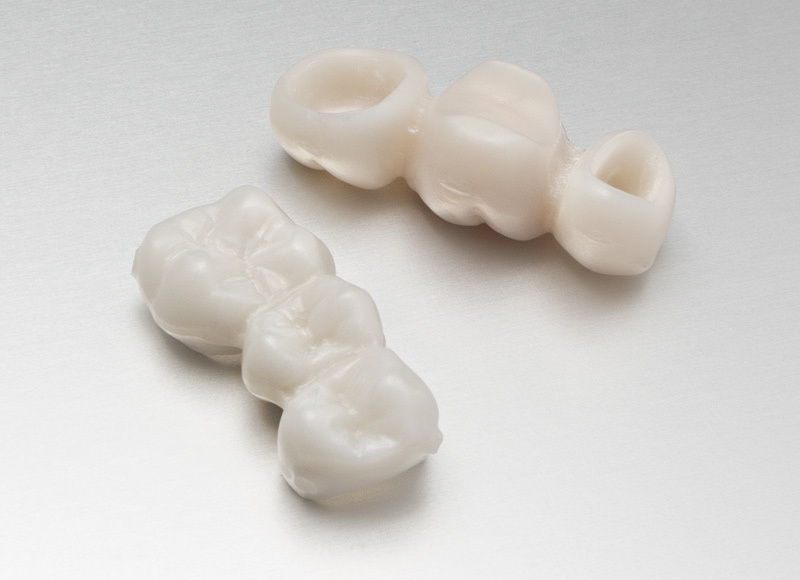 DATRON milling technology supports your laboratory in achieving this goal.